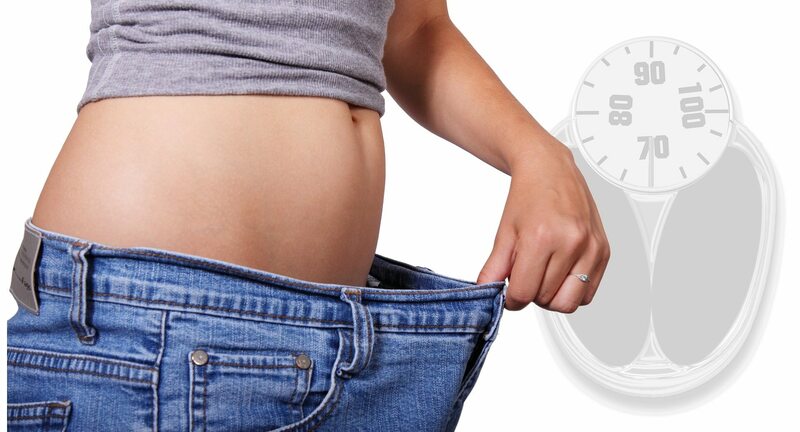 Hypnosis Weight Loss Program is an effective way to enhance the success rate of your weight loss program. Hypnosis has been used to help with many different issues related to weight loss, including, binge eating, snacking, anxiety disorders, stress, panic attacks, procrastination and lack of self-confidence. Essentially hypnosis is effective for most issues identified as stress or anxiety related, including alleviating the discomfort of skin disorders, such as eczema and other disorders often resulting from stress or anxiety. Many don’t realize that adding trance to your weight loss efforts can help you lose more weight and keep it off longer. Combining hypnosis with a common-sense diet and quality exercise program greatly increases the likelihood of achieving and maintaining the weight loss desired. Hypnosis helps a person become more focused, while in a calm, relaxed state. Guided visualization with verbal patterns, soft music, and repetition are often used by hypnotherapist’s to induce a hypnotic state. The mind calms down and goes into a peaceful, calm and relaxed state. Worries disappear and the conscious mind idles, as the subconscious mind comes active. The subject becomes open to positive suggestions to follow to achieve their desired outcome. Using hypnosis to supplement other weight loss techniques, allow the person to be more at ease and more likely to stay on their dietary and exercise plan. A suggestion, for example, might recommend “eat food more slowly and enjoy every bite thoroughly”. This slows down the eating process and improves digestion, increases the pleasure of eating and reduces food intake, as the feeling of being hungry will be satisfied sooner. Hypnosis is not a “magic pill”, which will suddenly make you lose weight, no matter what you eat and what you drink. It is essential that the therapy is combined with a change in your eating habits and choice of food. Exercise is also essential to burn off the calories you do consume. As mentioned earlier, hypnosis is an effective weight loss technique, provided it is used as part of an overall diet plan which involves smart eating and moderate exercise. 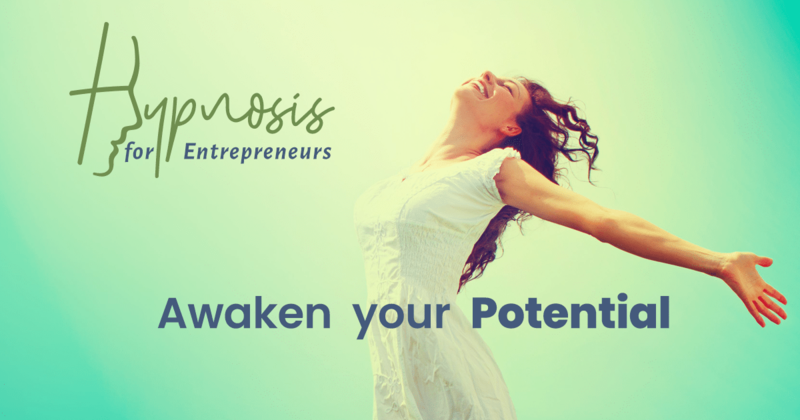 Hypnosis alone will not help you achieve the weight loss you desire. Hypnosis will make you calmer and more willing to do the things necessary to achieve the weight loss you want, but only if you are willing to put in the effort to make the necessary changes and keep up the good habits of sound eating and quality exercise. You cannot expect to lose weight by eating tons of sweets and fast food every day, even if you are seeing a hypnotherapist. Common sense, eating the right foods consistently, getting in quality exercise regularly, and using hypnosis to help relieve the stress you may be feeling and to reinforce the positive emotions and desires of wanting to lose weight in order for weight-loss hypnosis to work for you. Hypnosis alone will not enable you to lose the weight you desire, but as part of a proper lifestyle program of healthy eating and quality exercising, hypnosis can help to increase your success at losing weight and keeping it off long term.